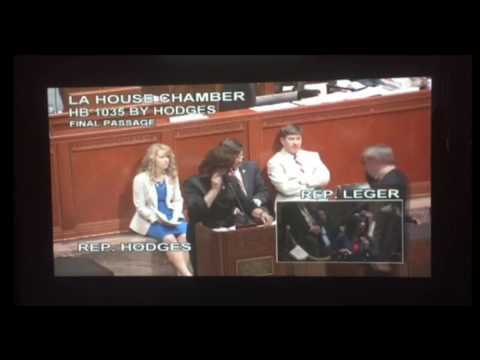 Louisiana State Rep. Barbara Norton (D) is standing against a bill mandating students in the state are taught the Declaration of Independence — and the reason why is causing some controversy. “For the Declaration of Independence, only Caucasians [were] free. And for you to bring a bill to request that our children will recite the Declaration, I think it’s a little bit unfair,” Norton said last week. Critics were quick to condemn the lawmaker’s claim that the Declaration of Independence is somehow inherently racist. “For her to be attacking the Declaration of Independence, that is attacking liberty, that is attacking freedom,” Deneen Borelli said on “Fox and Friends Weekend” on Saturday. “Why not attack that history?” she asked.